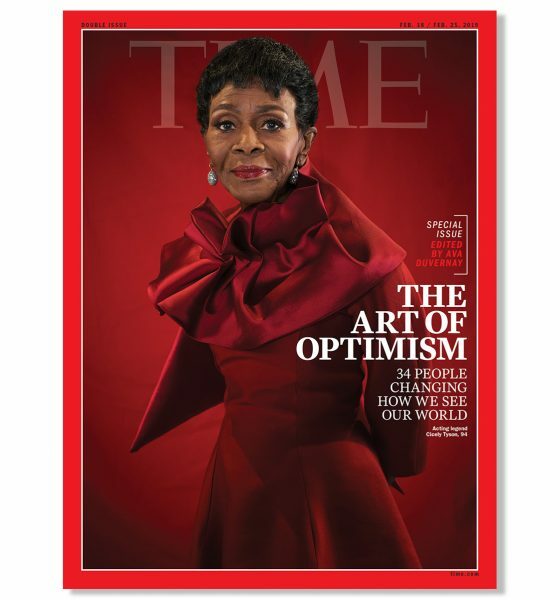 The living legend Cicely Tyson is featured on the cover of TIME magazines 2019 Optimists issue after being chosen for the honor by filmmaker and guest editor, Ava DuVernay. 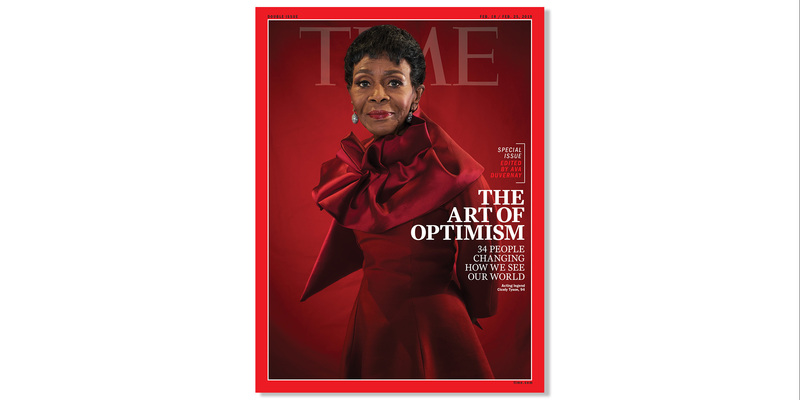 The cover captures the timeless beauty of the 94-year old. 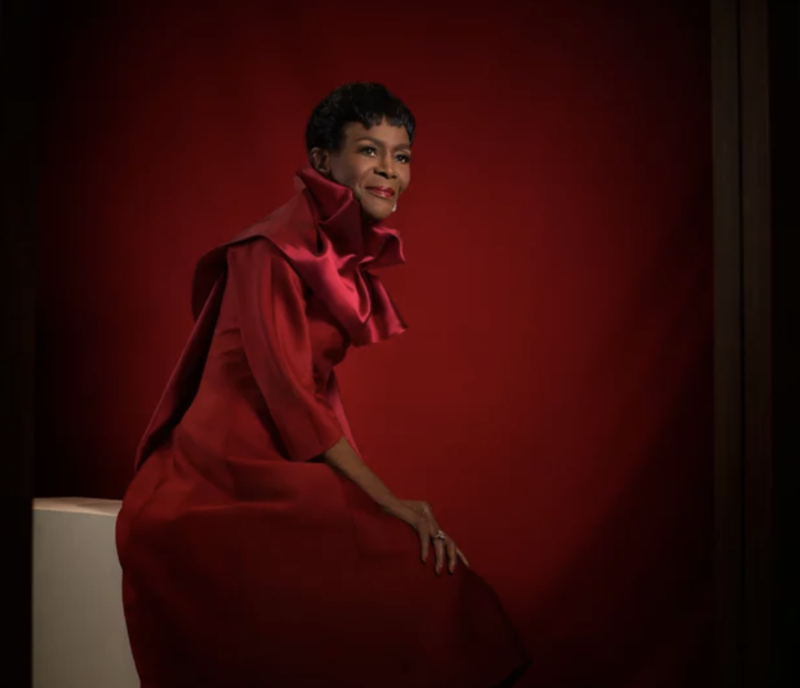 The stunning feature follows the honorary Academy Award Tyson received for her long-spanning career excellence back in November 2018 for which she chose DuVernay to present to her. In Tyson’s interview with TIME for the cover, she discusses why she loves acting and how she faces the challenges of the field. Read the entire interview to find out how the legendary actress got into acting, how the art has changed her, and more! There are few things that make your eyes pop and your jaw drop like the beauty of Black people. Being captured in the right lighting in the right elements can make all the difference in how well that beauty shines through. So, when someone gets it right -and I mean all the way right- you must stand up and acknowledge the greatness. 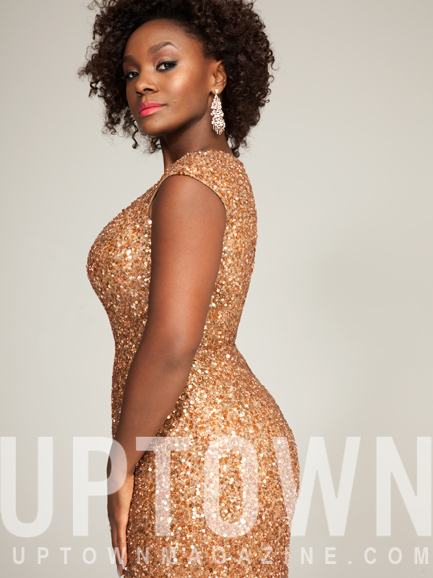 Well, that’s what I’m here to do, because Uptown Magazine has knocked all of my teeth out with their new cover & feature story highlighting the women of Eclipsed, which is now in performances on Broadway starring Lupita Nyong’o & written by Danai Gurira. 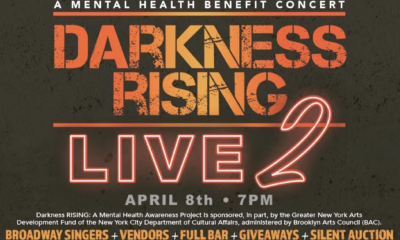 Gurira, who is most notably known as an actress — the star of the wildly popular AMC seriesThe Walking Dead — wrote the play fresh out of finishing her studies at New York University’s Tisch School of the Arts, where she earned her Master’s of Fine Arts. 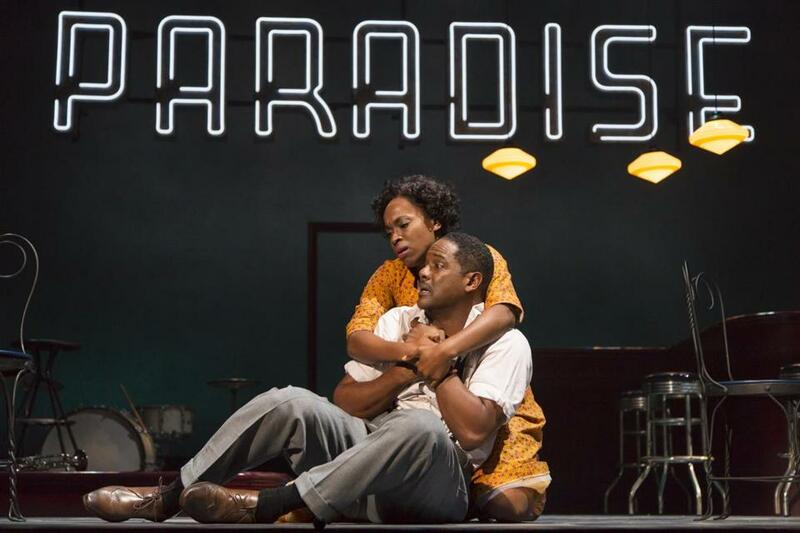 She’s starred on Broadway in the August Wilson play Joe Turner’s Come And Gone but is making her Great White Way debut as a playwright with Eclipsed. 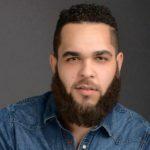 Read the entire Bold & Black On The Great White Way article and view more pictures of the entire cast HERE. 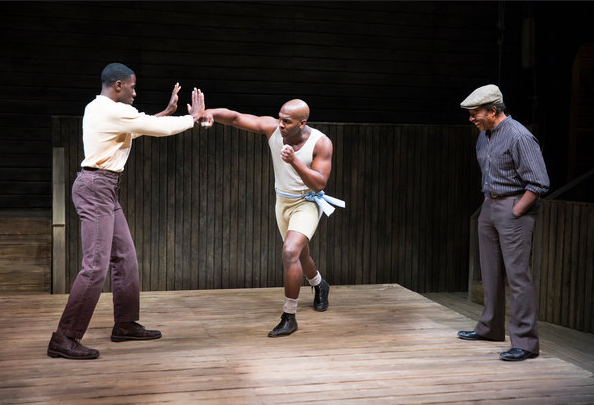 Such a great read and gorgeous photography by Marc Baptiste. 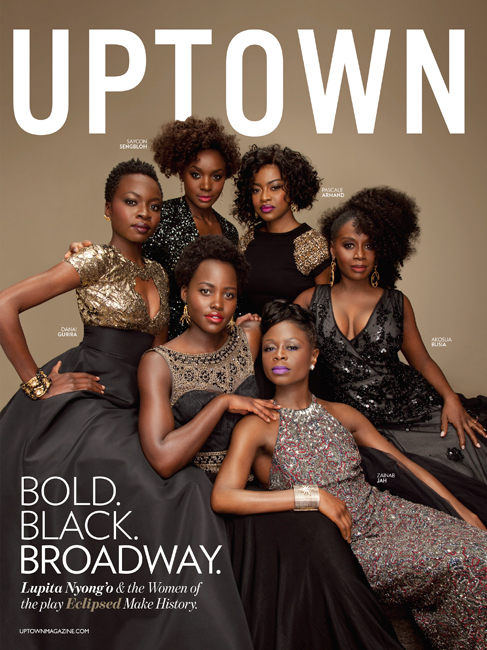 Below are just a few of our favorites including “Academy Award winner Lupita Nyong’o joined by a stellar ensemble including Pascale Armand, Akosua Busia, Zainab Jah and Saycon Sengbloh, & the playwright Danai Gurira.